Most people agree, Cell Phones do heat up, but here are Thermal Camera Images showing the heat generated by a cell phone. Now imagine if these cameras actually showed more then just heat, but rather how much radiation was emitted by wireless devices…. 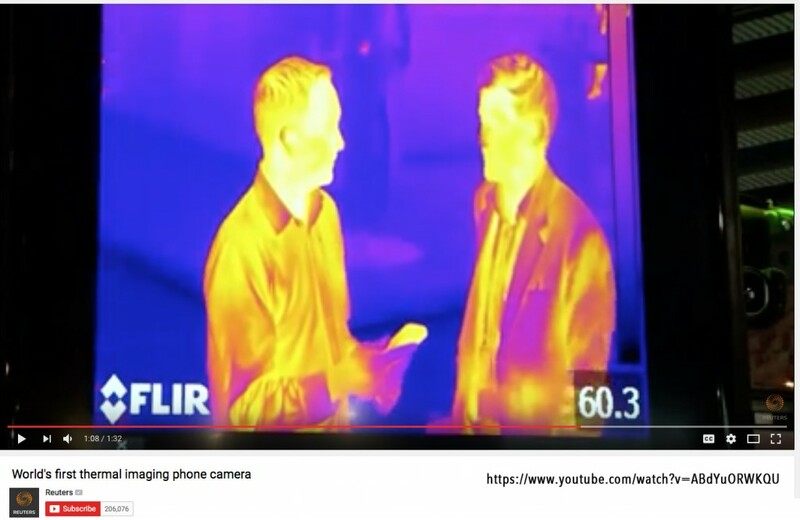 Flir One thermal camera plugs into smart phone ( Android or Apple ) NonWireless models also available.